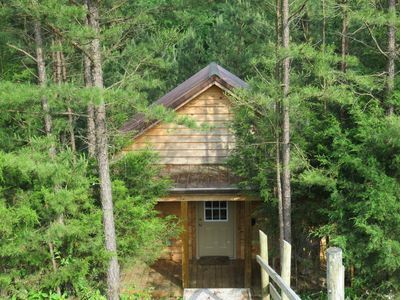 Escape to the Woods at the Bird House in Daniel Boone National Forest! 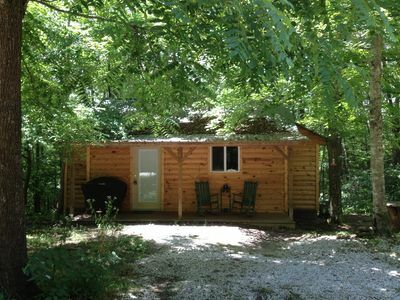 Escape to the woods in the wild and scenic Daniel Boone National Forest in London, Kentucky. 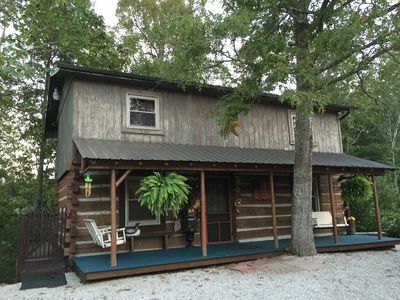 You will love relaxing on the front porch or in the hammock watching the birds. 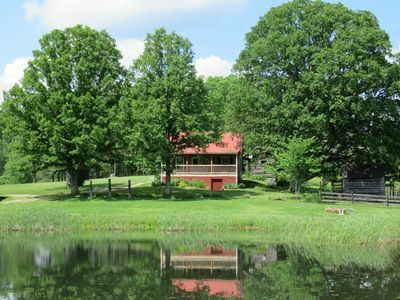 Our property is a Certified National Wildlife Habitat and is home to all manner of wildlife and borders the forest. 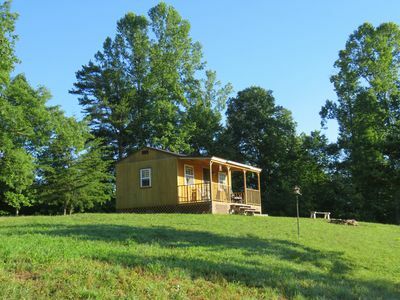 The 2-bedroom home sits up on a ridge and gets nice sunshine all day. We are now offering this great home for your pleasure. Escape to the woods and get away from it all! 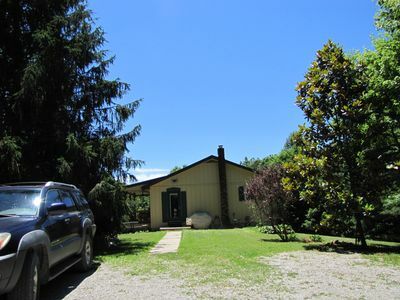 Our 22 acres borders the Daniel Boone National Forest and is relatively quiet and secluded. 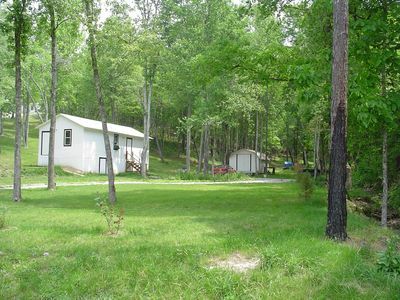 Surrounded by the woods, you will not see another house, car or person here. As we to have to share the forest, you may hear the occasional machinery or dragstrip noise especially on weekend nights but for the most part, it is more peaceful and serene. We have always loved living here! **Please note: We had former tenants who were smokers and we have completely repainted the house and washed and deodorized every surface and continue to work on eliminating the smoke odor in the home, also we used to heat the home in the winter with our woodstove, if you are sensitive, this home is not for you. We do allow smokers, please smoke outdoors only, using ashtrays provided (under the kitchen sink). 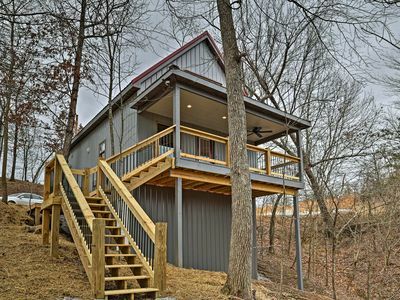 Intimate & Romantic Cabin Hidden In Woods; Large Secluded Hot Tub On Back Deck! Escape, unplug & relax. Enjoy nature from our screen porch or from dock. 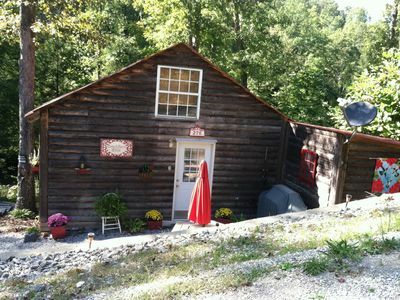 Escape to the Wild & Scenic Daniel Boone National Forest in London, Kentucky! 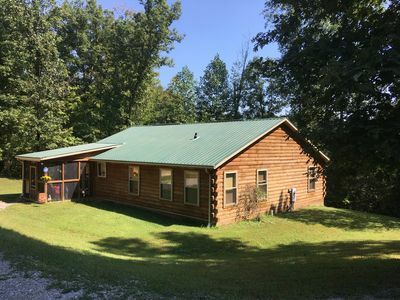 Peaceful and Quiet at this Log Cabin in the Daniel Boone National Forest! 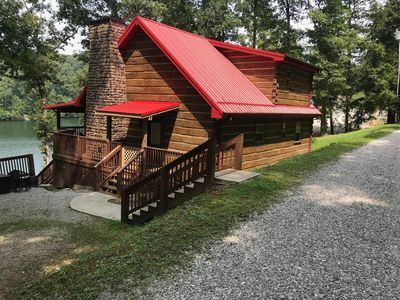 Cabin Fever - Lakefront Cabin - Book Your 2019 Vacation!